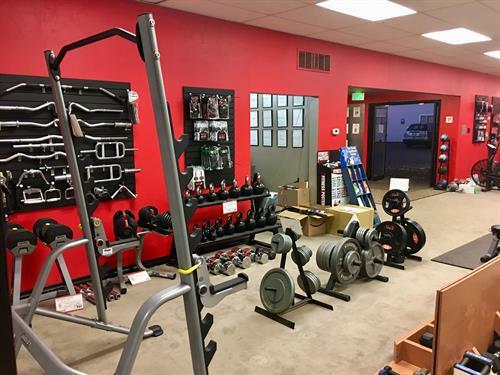 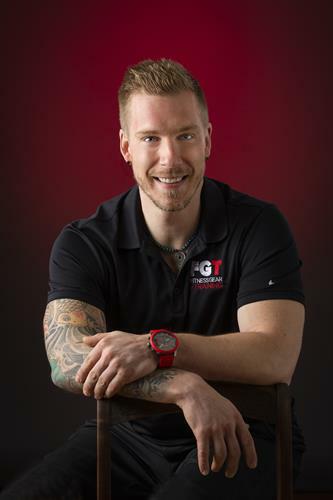 Fitness Gear + Training is a second generation, family owned and operated business since 1989. 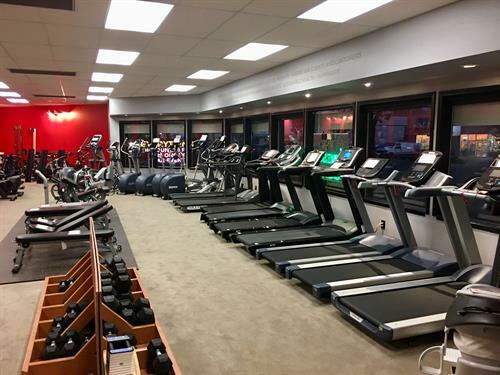 We offer Quality, Hand-Selected Fitness Equipment for the Home, Office or Gym including design, delivery, set-up and service. 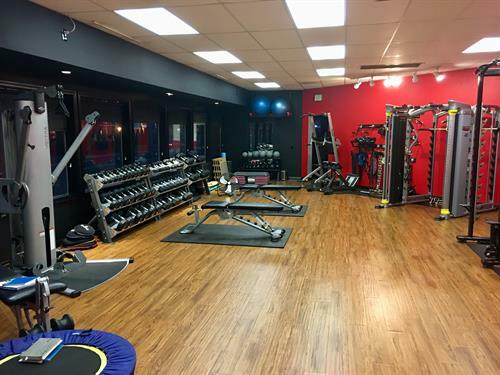 In addition, we offer Private & Group Personal Training along with our very own 30-Minute Fit Group Fitness Program.